Hello Makeupnuts, how are you this fine day. It still is freezing here in the middle of Canada. So. Not. Spring! But by Saturday we are ‘supposed’ to reach plus temps. Currently we are still sitting around -11C. I can’t wait! Today I am bringing you my first impressions of my new favorite palette in the world! The Lorac Pro Palette. I know I am late to this dance but I finally broke down and got it. I kept seeing it and how much people loved it. Just had to get my hands on it. I still love my original Naked palette but the Lorac Pro palette is just so damn awesome! I am sure you have probably seen all the reviews and raves about this palette. Let me tell you, first off, YES – it is worth all the hype and second, how did I not get this earlier?!?!? DOH! I do not know why I waited so long to get it. I should have gotten it last summer when I saw it in Sephora. I was trying to be rational and convinced myself that since I had the Naked and Naked Basics palettes, that I had enough neutral shadows. I do not know why I do that to myself. I know I am going to eventually get it, why string out the process? Sheesh! My process to get this palette was not so easy… Sephora no longer carries the Lorac Pro palette nor are they restocking any Lorac cosmetics anymore. Lorac does not ship to Canada nor do they allow the use of CDN credit card/paypal. Same with Ulta and almost every other site I tried to get this palette from. (I would have just bought it, shipped it to my stepmom's house and then had her mail it to me but nooo Lorac doesn’t sell to Canadians). Ebay.ca was just cuckoo! I just couldn’t deal with some of the stupid prices there! Grrrr. I finally got the palette from Nordstrom when they restocked it. They ship to Canada through BorderFree (Sephora also uses BorderFree). Let me tell you, shipping was a little cray cray. My Nordstrom’s order total came to $98 CDN – not bad at all. But then I had to fork out $19 S&H plus $12 duties and taxes. Yikes! But the only other place that had the LORAC Pro Palette online in Canada was canadianbeautysupply.ca and the palette is $63 there plus shipping and taxes. So I went with Nordstrom. It came to about $60 for the palette. I had no problems buying from Nordstrom; my order was processed and shipped out to me within 2 weeks. I love shopping there. I just wish shipping wasn’t so nutty. But this is not a purchase that I regret! Ah the neutral goodness of this gem! It is my new precious! 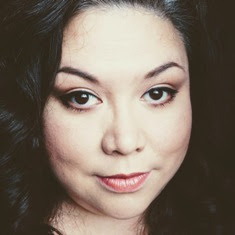 Product: The shadows themselves are so freaking velvety buttery smooth and so easy to blend. The top 8 shadows are all matte, while the bottom 8 all have shimmer (0.02oz each). I think it is a total perfect pairing of the upper matte shades against the lower row of shimmery shades. Any makeup newbie can find the perfect pairing in this palette. The shadow sizes are smaller than say the Naked palettes but you are getting 16 different shades. I do find the shadows to kick up a bit of powder due to how finely milled these shadows are. I think this is why when you see older Lorac Pro palettes on youtube vlogger channels, they are beat to snot and got colour/shadow all over them. The Lorac Pro palette gets truly loved to death and the shadows dust up a bit so it may make keeping this palette ‘clean’ a bit of a challenge. Verdict: Get it! Now! I am kicking myself for not getting it earlier! This palette is a great must have for all makeup junkies. The palette comes with a Behind the Scenes travel sized primer. I haven’t opened this up yet as there are a few primers I am trying to use up first but I have heard this primer is pretty awesome itself. Now some more yummy pics to make you want it! I have had my palette for about two weeks and have been using this almost every day. My favorite shades are Champagne, Mauve, Garnet, Sable, Deep Purple. Actually I am loving them all! I just wish Lorac shipped directly to Canada. Wah! 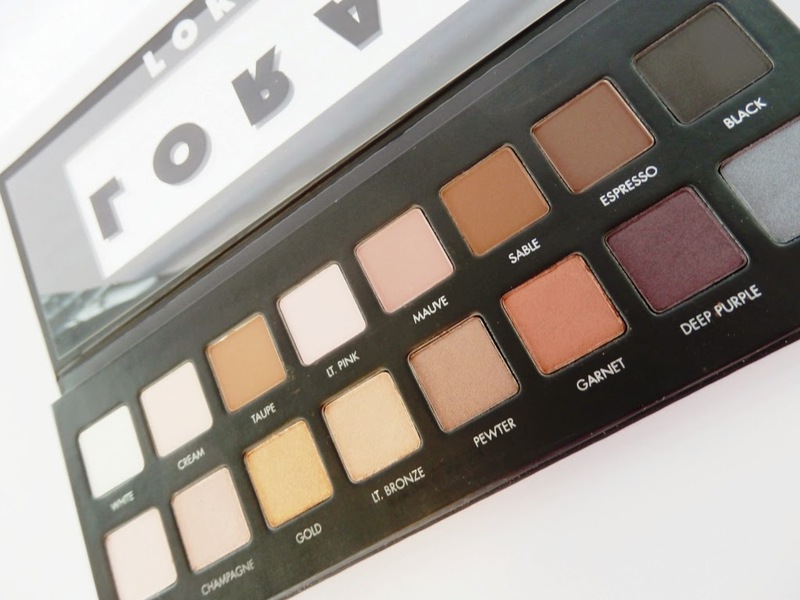 Do you have the Lorac Pro palette? do you love it too? What stunning shades! It's a shame they don't ship to Canada. Makeup shouldn't be a hassle! Oh I hope Lorac changes that soon. They have some great sales on their website all the time. It is a great palette though.